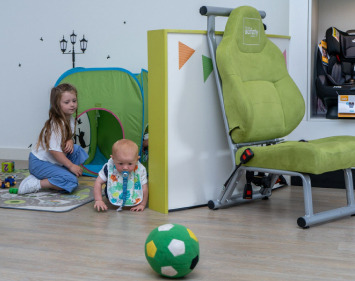 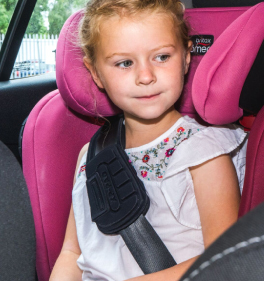 The angle adjusting wedge helps fill the gap between the car seat and the seats in the car. 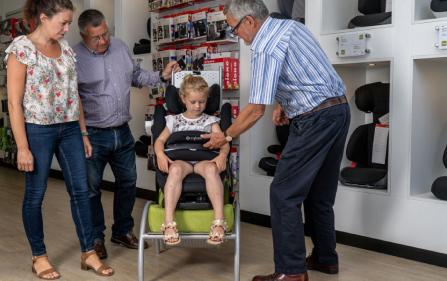 This makes your child seat more reclined, making it more comfortable for your child. 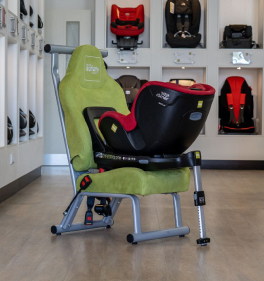 Compatible with all rear-facing Axkid seats.